There’s no other place quite like Iceland. With its breathtaking scenery, its thermal spas, numerous volcanoes, the incredible Northern Lights, quirky food, and friendly people – Iceland really is one of a kind. However, when choosing new music, people often forget to check out the music that comes from Iceland. Thankfully, we’ve got the lowdown on five Icelandic musicians you just have to know about. There probably isn’t a person alive who hasn’t heard of Bjork. The eclectic Icelandic songstress has made a name for herself for forty years thanks to her original singing style, her unique take on music and production, and her wacky fashion sense – we all remember that swan dress! Bjork made her musical debut in 1987 as the lead singer of the Icelandic band, The Sugarcubes, but soon realized that she wanted to embark on a solo career. 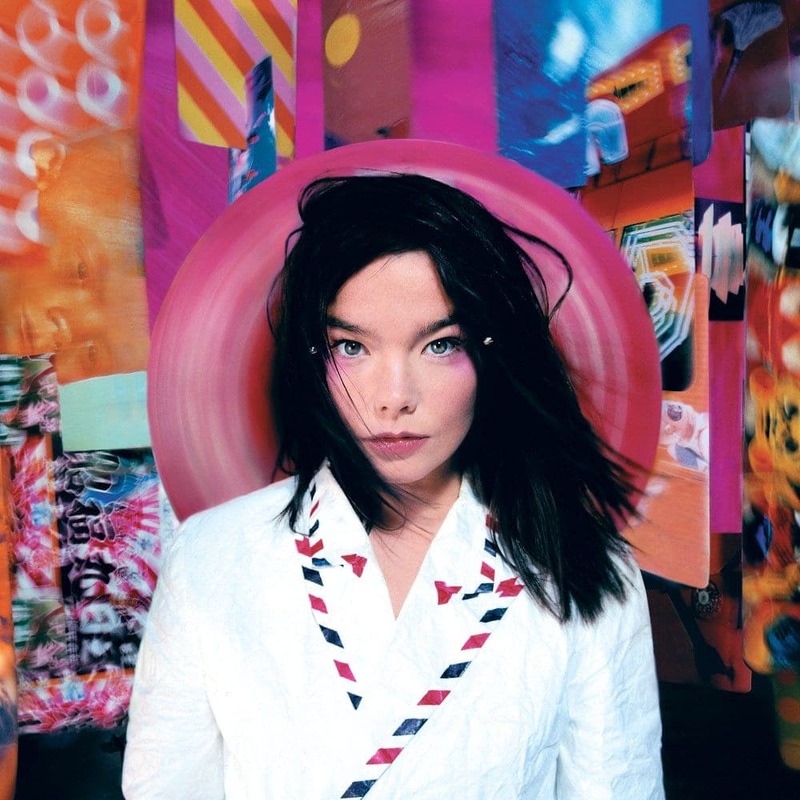 Since her solo move, Bjork has released 30 singles which have rocked the Top 40 Charts worldwide, with many people remembering her famous song, ‘It’s Oh So Quiet.’ Nowadays, Bjork splits her time between being a singer, actress, DJ, and record producer, and is currently getting ready to release a new album. 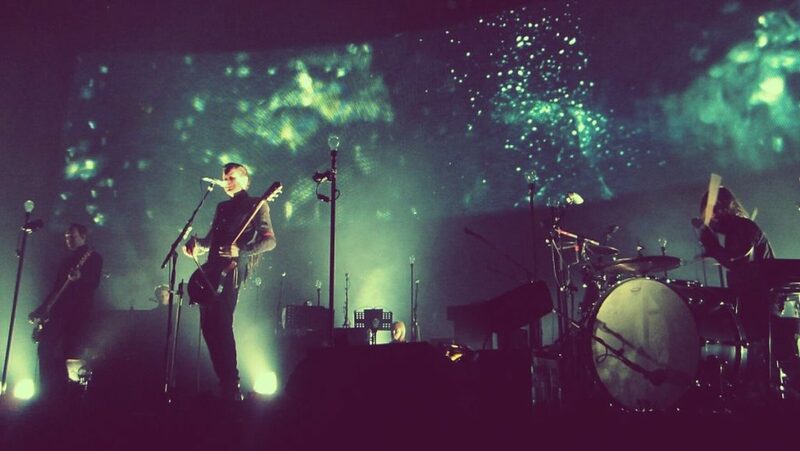 For most people, Sigur Ros encapsulates the true Icelandic musical sound. This band was formed in 1994 and consider themselves a post-rock band. 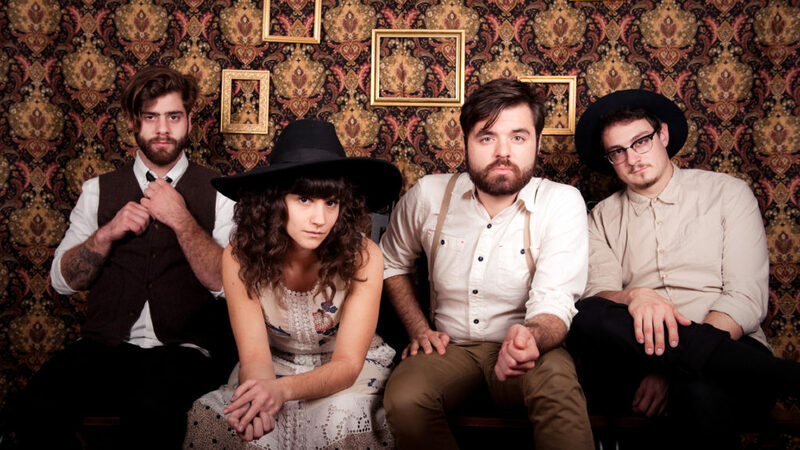 With eerie and ethereal music, the band makes use of unusual instruments that create simple and effective sounds that show off their voices rather than hide them. Sigur Ros’ frontman Jonsi has made the band famous with his incredible falsetto voice that has wowed audiences across the world. Their fairy tale style has proven popular outside of their country, with fans across Australia, New Zealand, and Asia. Iceland is known for their experimental music, and Mum is one of the best experimental music groups from the island. The band has been active since 1997 and has had a few switch-arounds with its band members. However, the band is now a collective of eight musicians who all work together to produce the soft vocals and electronic music, created with unconventional and traditionally Icelandic musical instruments. The band has now released seven albums, as well as ten compilations and four EP’s, and has spent the last few years recording new music and touring Europe and the US. Perhaps one of the biggest bands to come out of Iceland, Of Monsters and Men are huge in Iceland and across the globe. 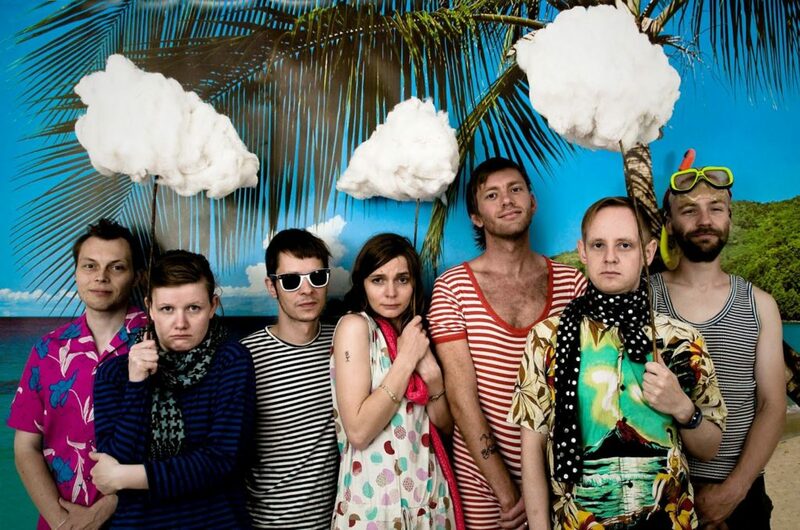 This indie band come from Reykjavik and is formed of five members who all won the Musiktilraunir battle of the bands contest back in 2010. From the get-go, the band dominated the global market, and their debut album rocked in at the number one top spot in Iceland, Ireland, Australia and in the US Rock and Alternative Charts. Off the back of their hugely successful ‘Little Talks’ single, Of Monsters and Men have continued to rock the music circuit around the world, with help from their label, Universal Republic. Asgeir is one of the most popular singer-songwriters in Iceland, and it’s believed 40% of the population of Iceland has bought at least one of his singles. Asgeir Trausti Einarsson is not only a solo recording artist, but he also plays guitar for another popular band in Iceland, The Lovely Lion. Asgeir is a relatively new artist and only released his debut album in 2012. However, he has quickly risen to fame in Iceland and is now making his breakthrough into the international music world. 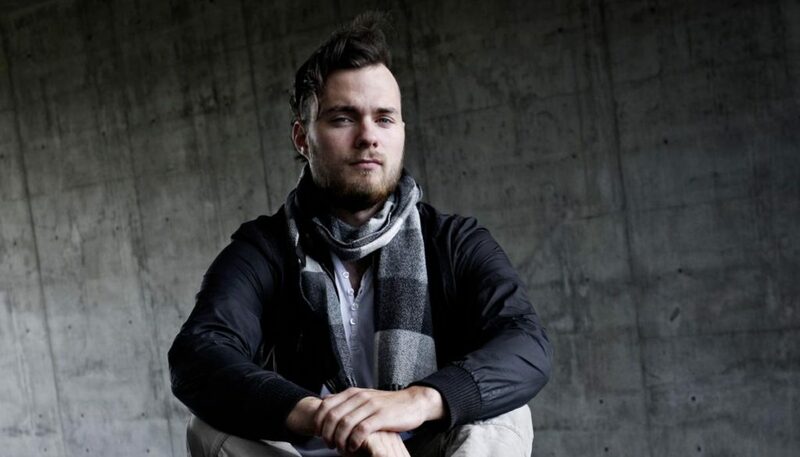 Although he is quoted as a singer-songwriter, Asgeir only does part of the work. In a quirky twist, Asgeir actually uses his father’s poems as the basis for his songs. He works on the composition and the adaptation of these poems to create his enticing music – which he sings in both English and Icelandic. Are you looking to find some new music? You just have to check out these Icelandic musicians. The most memorable Miss USA winners- where are they now?